The Control Board of the Designation of Origin Montoro-Adamuz is currently registering olive groves, oil mills and packagers or marketers. 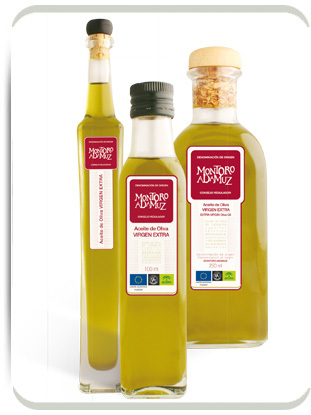 If you meet the requirements found in the information side links, you can produce under the PDO Montoro-Adamuz brand. The table below shows the contact details for our producers.